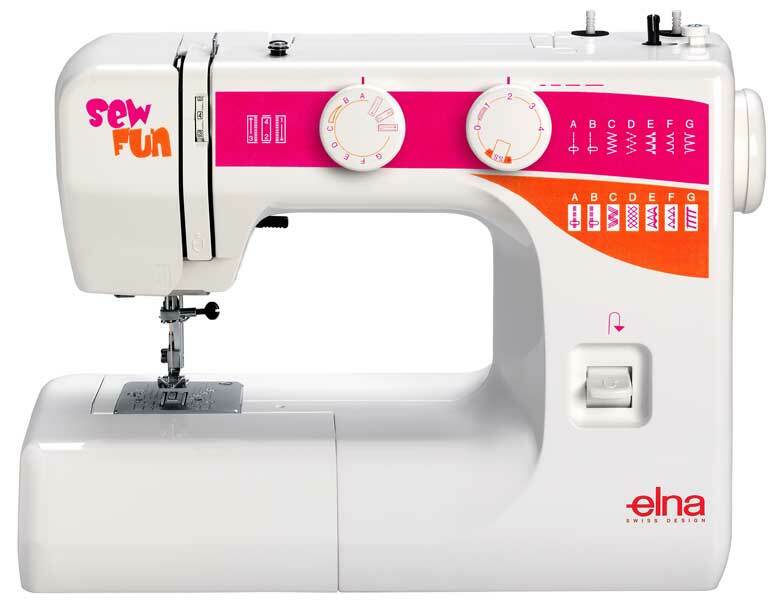 View cart “Elna Sew Fun” has been added to your cart. 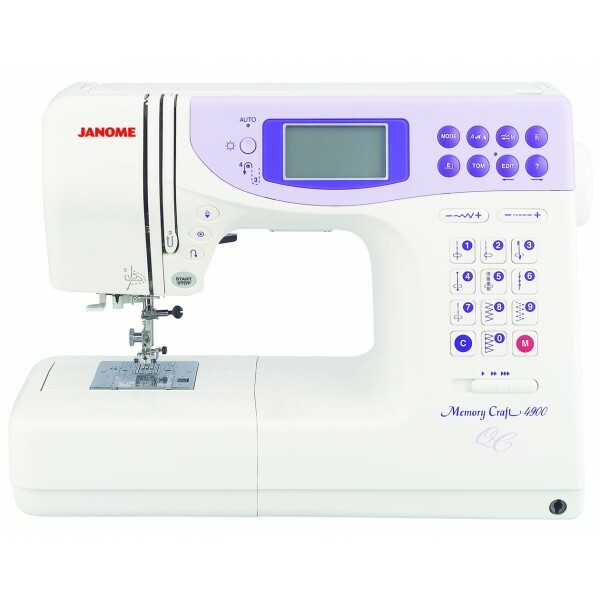 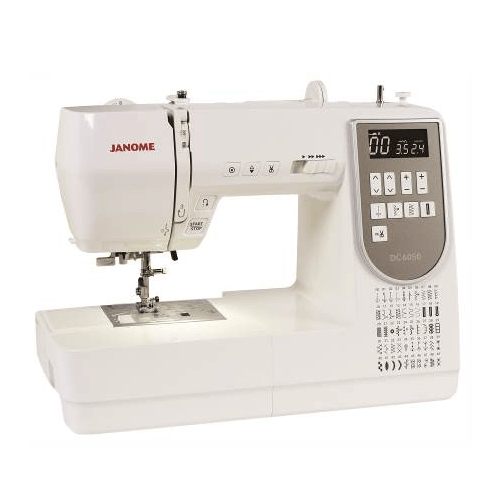 The Janome MS5027 Limited Edition machine is huge value for money. 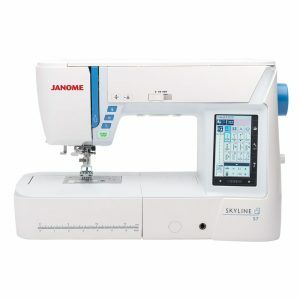 Easy to use for even those new to sewing and offers more techniques for competent sewers. 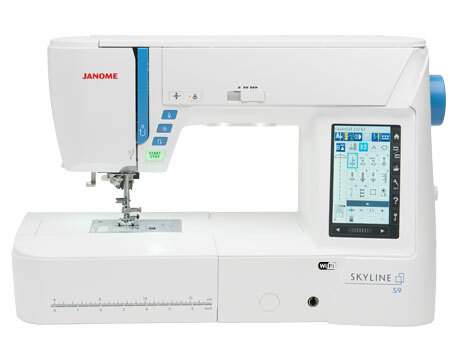 The Horizon MC8200QC Special Edition offers any sewist the functionality, precision and ease of use which Janome technology is renowned for. 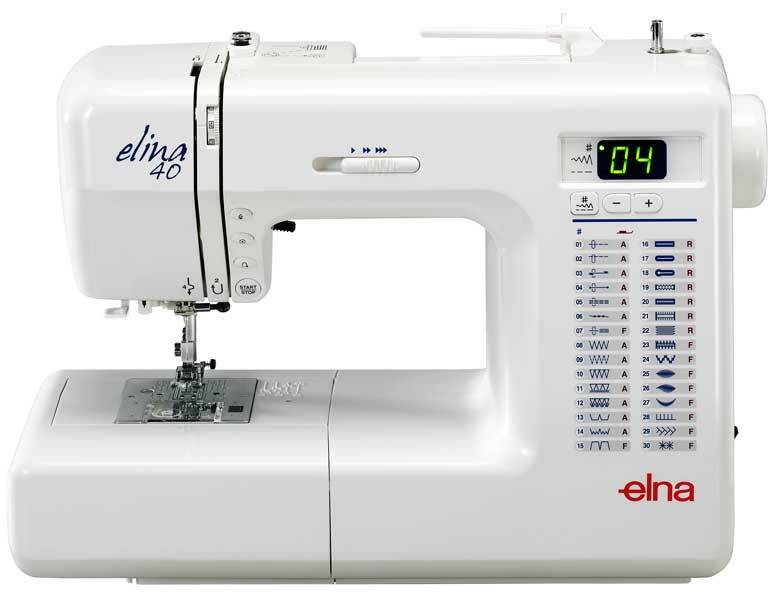 Creativity is about unlocking possibility. 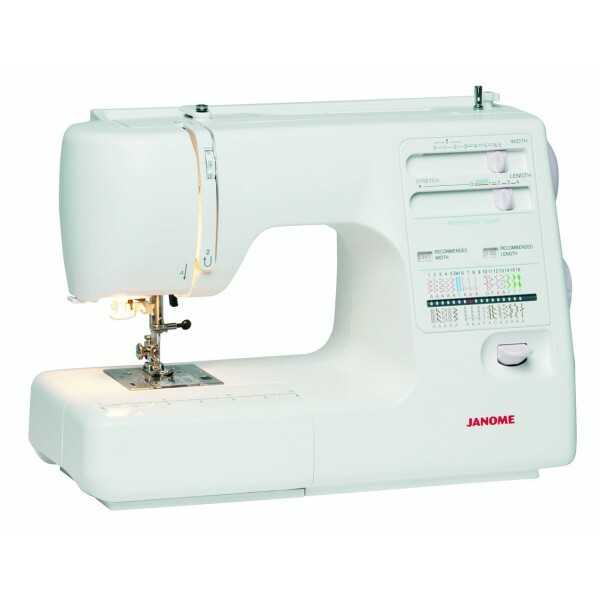 It’s the easy way to get creative. 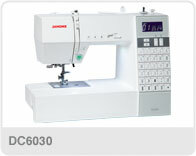 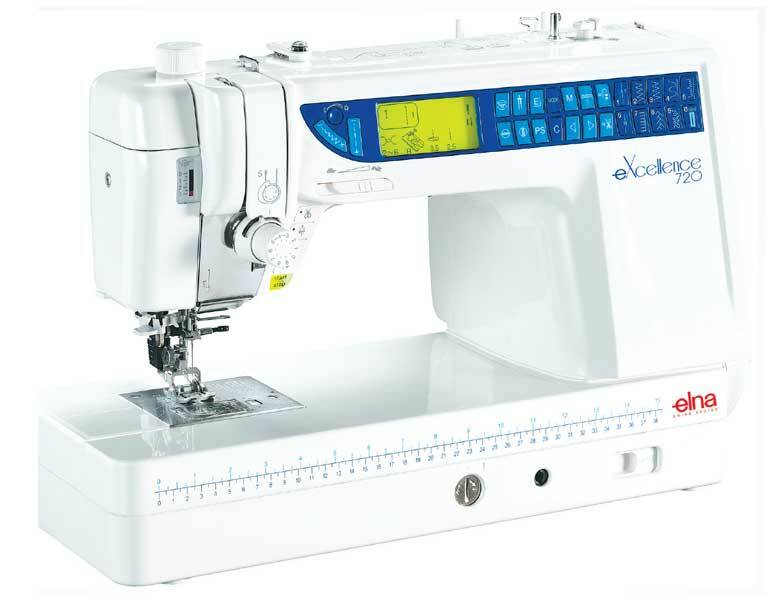 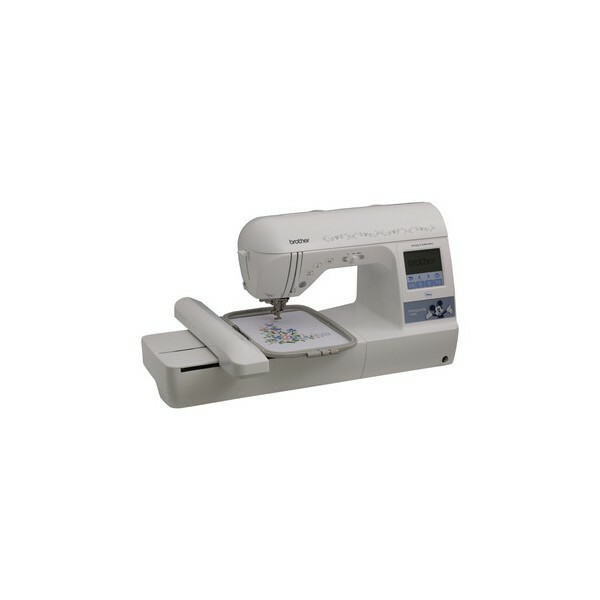 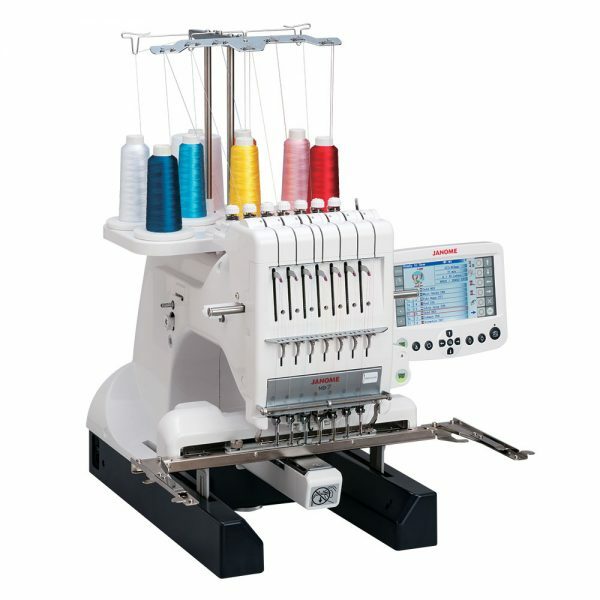 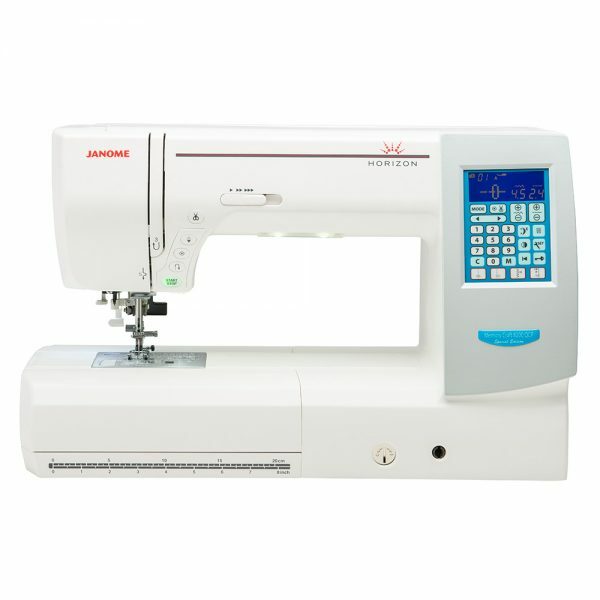 The MC4900QC has the computerized precision of a Memory Craft and the advanced features that make sewing and quilting time much more productive.With such a huge library of stitches, strong sewing speed, and great variety of customizing options, it’s hard to know where to look first. 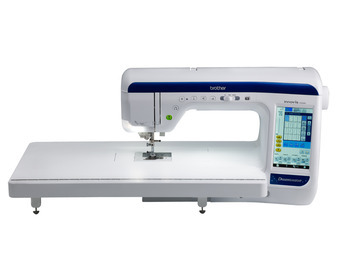 But a good place to start is the large, backlit display. 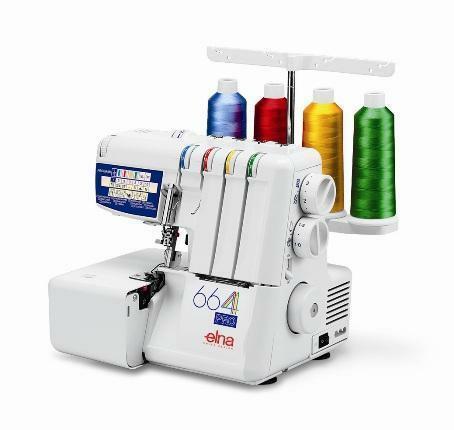 Here you can select from the 534 built-in stitches across four modes and easily create custom combinations of up to 50 stitches each to save in one of five memory banks.